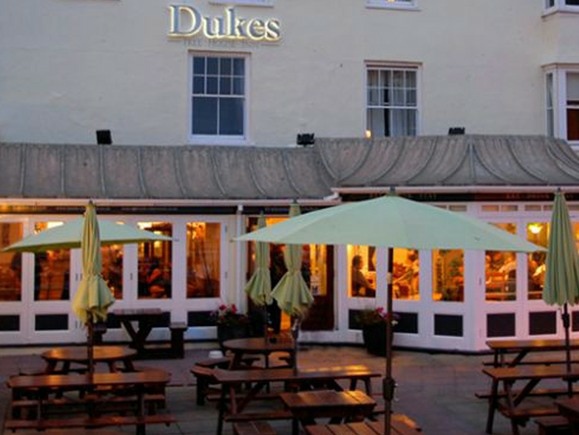 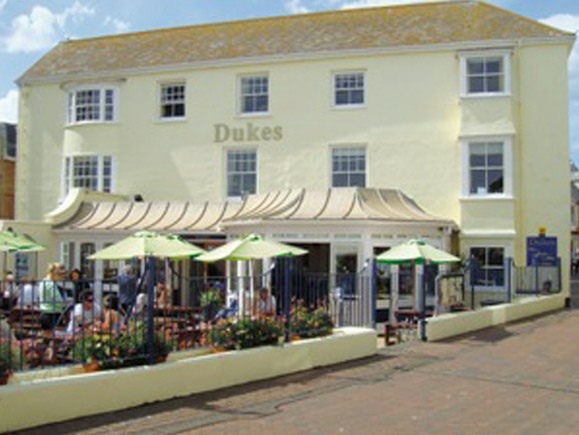 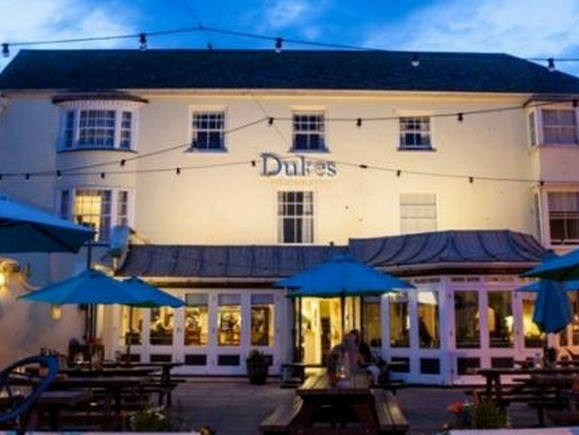 Dukes is a Grade II Listed Building on the Sidmouth Esplanade set back from the main seafront with an enclosed seating area. 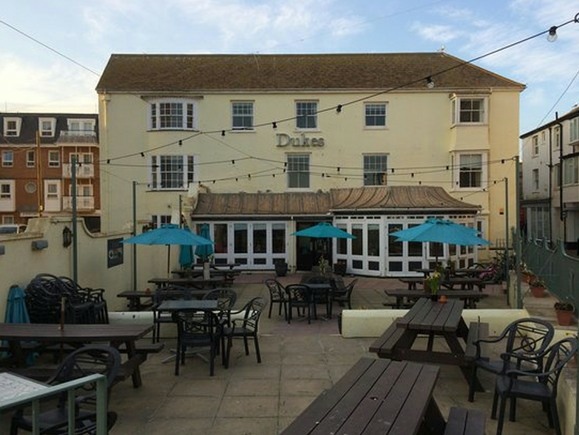 Over the last 15 years we have carried out renovations and extensions to the main building, incorporating the replacement of timber sash windows, remodelling of the ground floor bar and restaurant area, extensions to the kitchen, wash-up and servery areas. 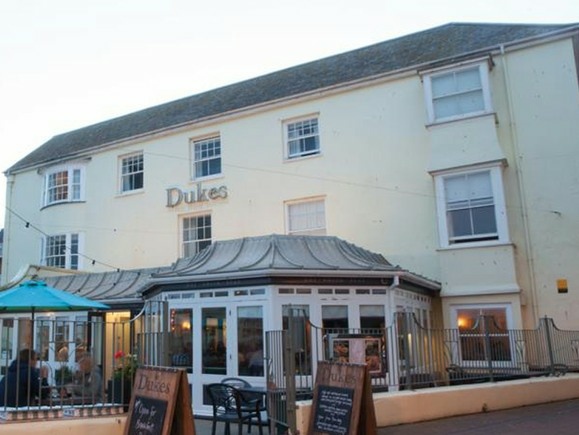 Reordering of the bedrooms and internal layouts of the upper floors was completed whilst still maintaining the existing character of the building.